The feature is called Informed Delivery, and it allows you to preview your mail with digital images through email notification, online dashboard or mobile app. You can sign up for it online or at any post office, but the USPS tells WPTV, in a few cases, people’s identities have been compromised. PALM BEACH COUNTY, Fla. — Every day millions of people are expecting a letter or package in the mail. Now, the U.S. Postal Service has a feature that lets you see what’s coming to your mailbox and when. But thieves are finding ways to intercept confidential information from right outside your home. The feature is called Informed Delivery , and it allows you to preview your mail with digital images through email notification, online dashboard, or mobile app. You can sign up for it online or at any post office, but the USPS tells WPTV that in a few cases, people’s identities have been compromised. 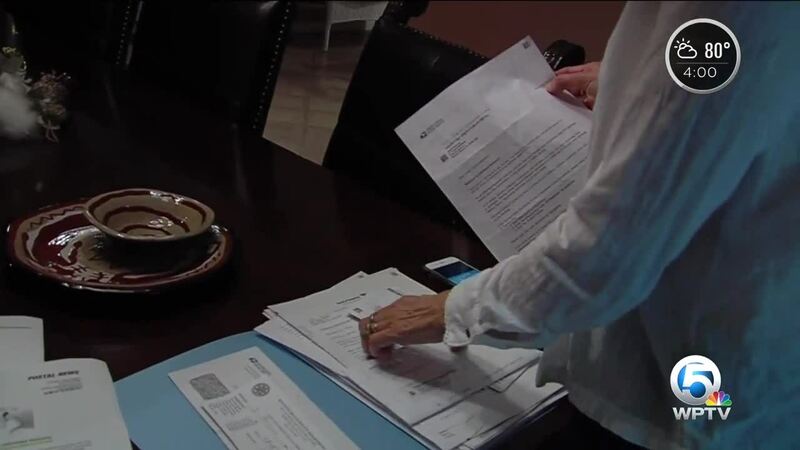 For one woman in Palm Beach County, who does not want to release her name, it started with a simple walk to the mailbox. "I pulled this out of the mail and it said welcome to Informed Mail Delivery," she said. 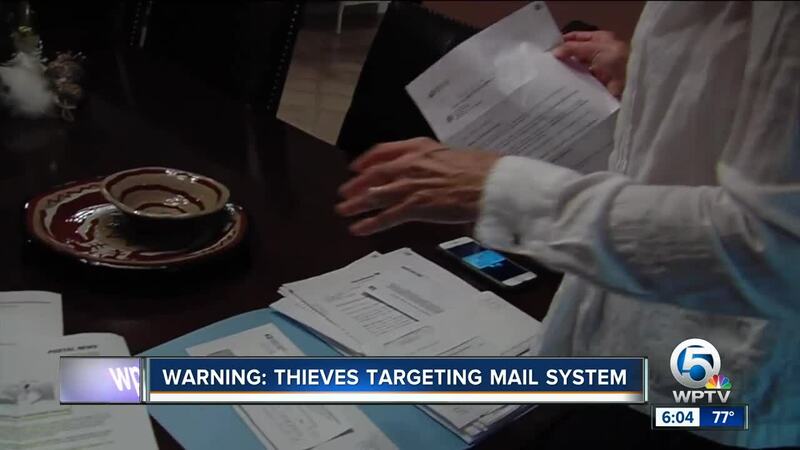 The woman first learned she was the victim of identity theft last Fall, and she claims criminals also tried stealing her mail last month. "On the same day I had some mail I had set aside, and when I went to open that mail there was a credit card from Jet Blue," she said. A credit card she said she never applied for, and that letter from the Postal Service about Informed Delivery, which she didn’t sign up for. She said she also received an alert from Bank of America about another credit card she didn’t apply for. More than 13 million people use Informed Delivery. Luckily, she was able to intercept the credit card before thieves did, and then she turned to WPTV. We referred her to the U.S. Postal Inspection Service, which is now investigating. Request that an individual account at an address be blocked. Request that no Informed Delivery accounts be allowed for the address at all. The customer reporting the fraud will also be blocked from signing up for Informed Delivery. The block will remain in place even if the tenant/homeowner changes.